Unless you have been hiding under a rock the past week, you might have participated in the #10YearChallenge, or rather the hashtag #2009vs2019. The challenge involves posting a contemporary photo of yourself in parallel with another from ten years ago. Ostensibly it’s about nostalgia and going down the memory lane to see how much things have changed in the intervening years. Replete with opportunities for virtue signaling, reflection, poignancy, bucket loads of humor and celebrity humble bragging, the trend was always meant to pick up steam. For some people it was fun, just a meme to embrace the past. But to others, it felt more sinister. Something that threatened to undermine their safety. After all, not everyone feels memes are something to laugh on. 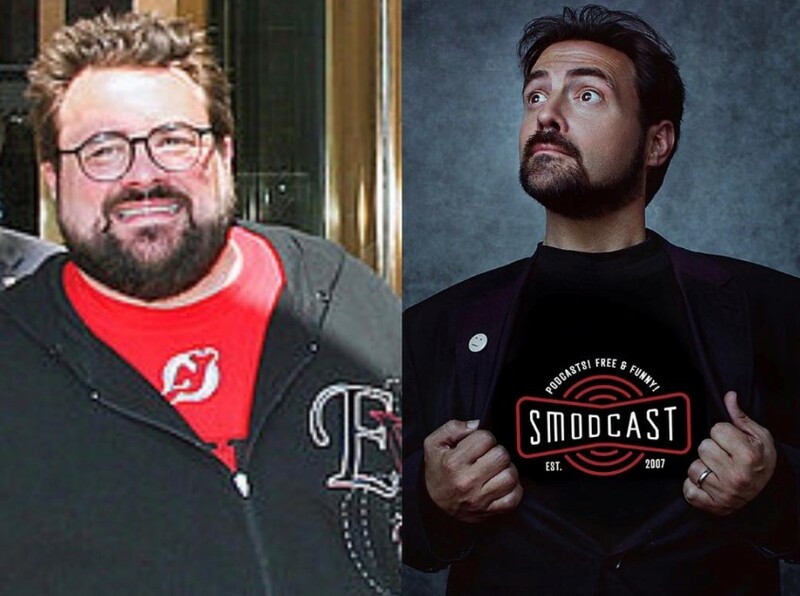 The #10YearChallenge hiked when celebrities like Jersey Shore’s Nicole and Kevin Smith joined the party. The challenge spread like wildfire and people started sharing their photos on every platform. The #10YearChallenge was all fun until a tweet moved thousands of people to worry: Are we inadvertently helping giant corporations boost their algorithms for age progression and biometric identification? Now there’s some food for thought right there. Facial recognition proponents argue that all this treasure trove of data could be indispensable for finding missing people or catching criminals. But critics warn us of unfathomable effects and mass surveillance that we can’t yet fully grasp the intensity of. While the Cambridge Analytica scandal was still fresh in the minds of users along with the woes of other data breaches associated with Facebook, Facebook has found itself in hot waters again. Even after giving ample clarification on the matter, Facebook is denying its connection with the #10YearChallenge. Some of the high authority folks on Facebook assert that ‘It is just a user-generated meme which initiated on its own.’ But we all know better than to fall prey. It’s true that people enjoy their time on Facebook, and in that time, they share their personal lives not only with the people they know but inadvertently, with people working in Facebook. Talking to New York Times, Lauren A. Rhue, shared her concerns about the algorithm. Furthermore, the professor said that there are already trillion on photos on Facebook and people should be wary of their data is out there in public like that. This is another form of biometric data that is being used by the law enforcement agencies to track down prospects. Finally, Professor Rhue concluded with an alarming thought, ‘There are things out there in the internet which are not treated as a threat now.” And 10 years from now people will understand that they are a threat, but by then, they would have parted with the data already. Why Facebook really need this kind of data? As per statistics, 350 million photos are uploaded on Facebook daily. Here, we need to pay attention to the fact that no-one is forcing people to upload and share photos; people are willing to share photos and feel proud about it. The year 2019 is not about how many photos are uploaded each day, it is about image processing, and the power of artificial intelligence (AI) and how it is becoming smarter by the day. Let us take all the strain and help you boost your sales. Almost every company is using facial recognition to analyze candidates and evaluate them even before they start working with the company. The iPhone app and even the Google Photos app understand, and match faces to people and their relevant contact numbers. 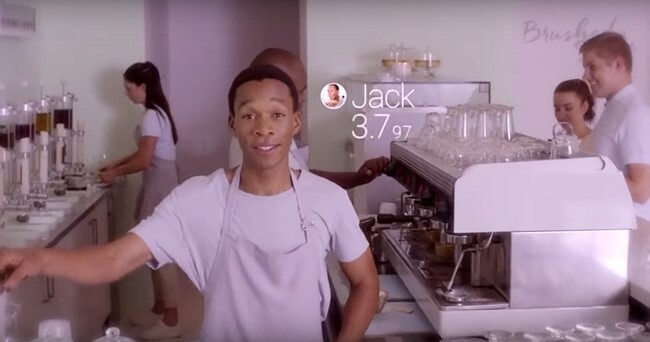 The horrors of social media have been highlighted in Black Mirror – the first episode of season 3. Here instead of rating products, people are being rated. And people that show kindness and generosity towards people are rated high in the society and these people get jobs more often than people with a low rating. These ratings are displayed right in front of a person. Some people suggest that Facebook don’t really need this data because they have all the photos time stamped but think of the time that Facebook is saving by not having to through every picture which was uploaded by the user in the year 2009. Sure, you could mine Facebook for profile pictures and look at posting dates or EXIF data. But that’s a lot of noise; it’d help if you had a clean then-and-now. What’s more, the photo posting date and even EXIF data wouldn’t always be reliable for when the pic was actually taken. People could have scanned offline photos. People might have uploaded pictures multiple times over years. Some platforms strip EXIF data for privacy; people’s captions are helpfully adding that context back, as well as other context about where and how the pic was taken. Regardless of how much Facebook denies the fact that it was just a meme challenge that was initiated automatically for the kicks, the reality is that sooner or later, Facebook will use these pictures to train their face recognition algorithm. If you have partaken in the #10yearchallenge, good for you. You’re now a part of some future conspiracy – just kidding. It’s okay to have some fun but what we need to do is to ponder over the effects that each one of our posts is having. 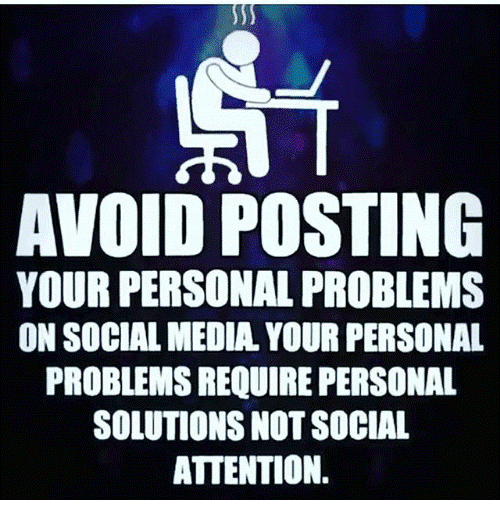 In the end, it is all about keeping your personal life offline and using social media to establish connections for your business and help your brand reach more customers. Take control over whatever you share on social media, and think twice if it can hurt your personal or professional life in the coming future.